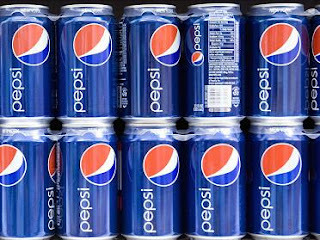 Grab yourself a Pepsico Canada mail-in rebate! You have to spend $20.00 on specific Pepsi products, then send in your receipt and mail-in rebate form and you will receive a $20.00 Pepsi coupon booklet. All products must be purchased before February 13, 2012. All products must be purchased within the same transaction. Please follow the instructions carefully to ensure you receive your coupon booklet. Limit one coupon booklet per household. I like pepsi products but there are other sport drinks out there that are just as good.I would like to know the conditions attached to the coupons and what the coupons are for.